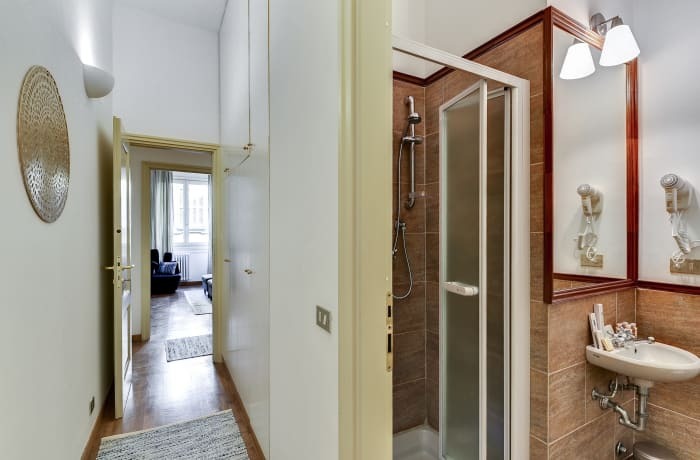 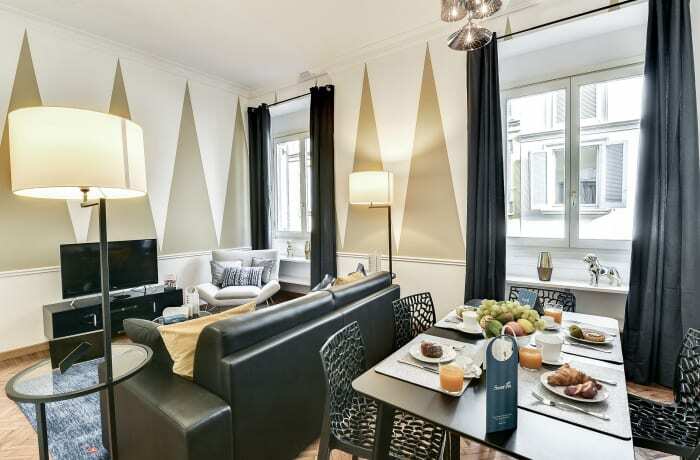 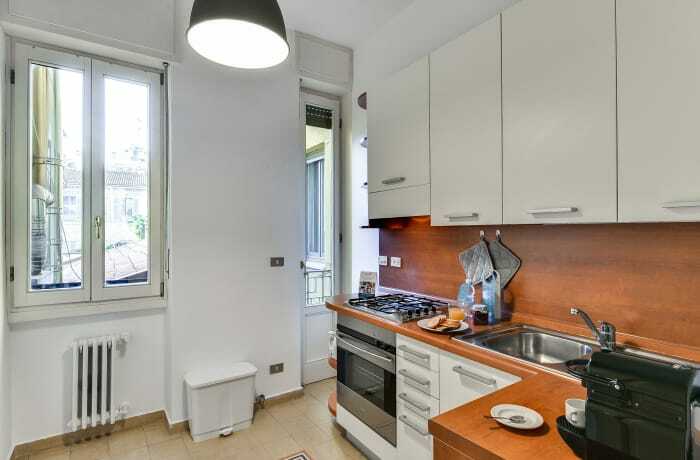 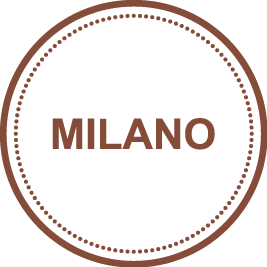 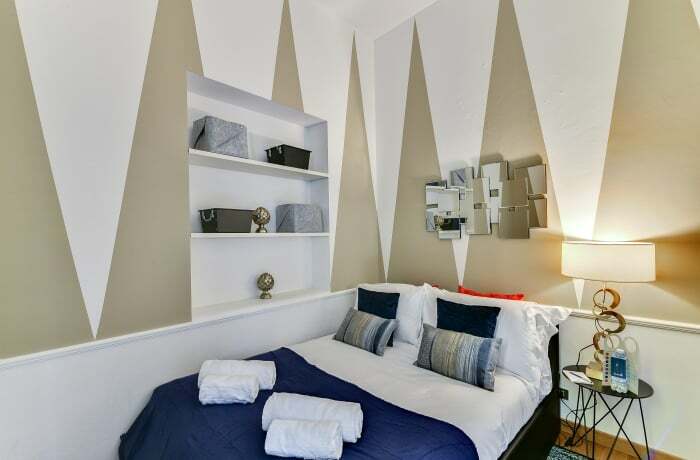 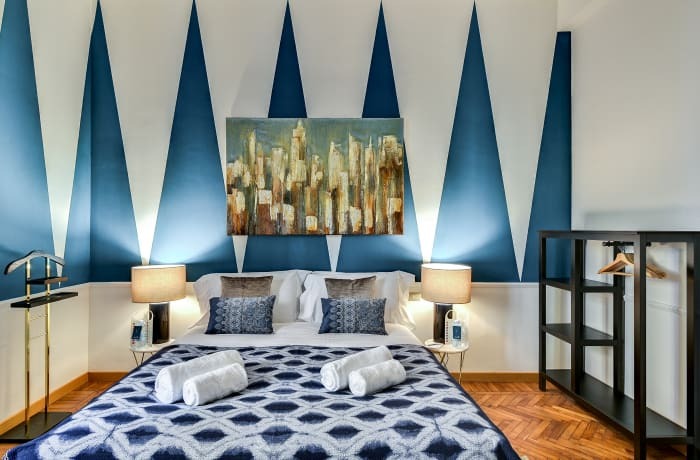 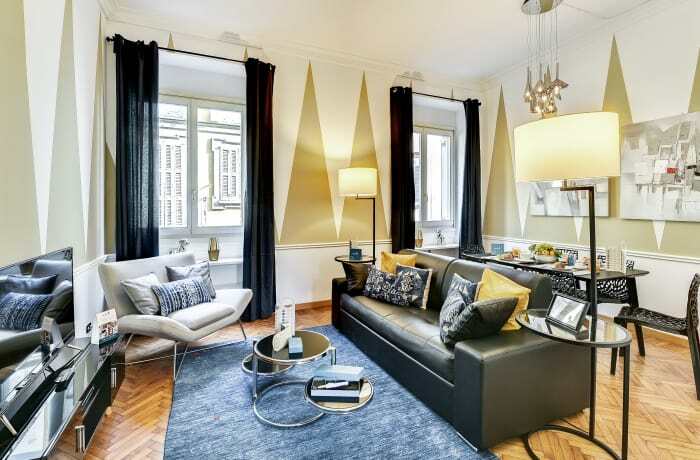 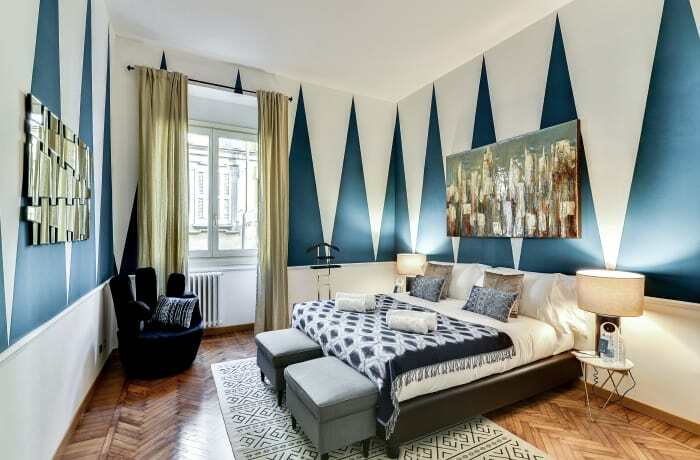 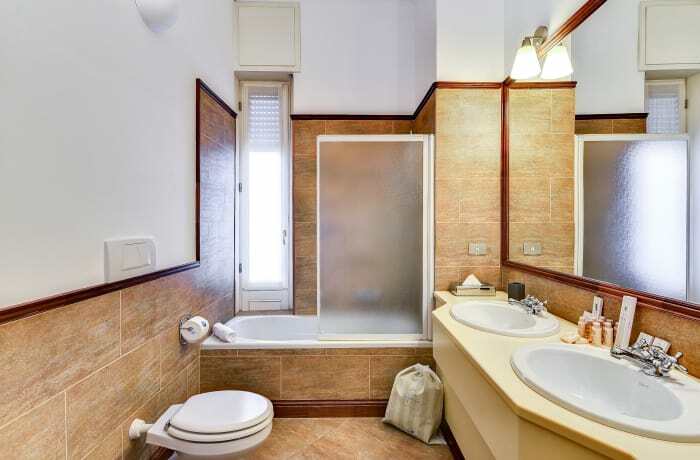 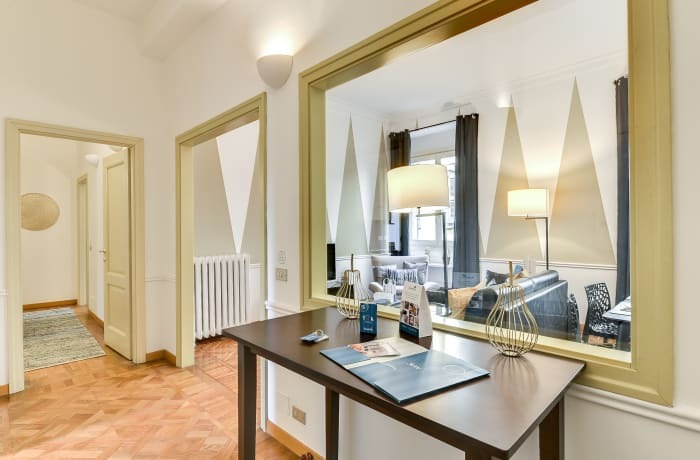 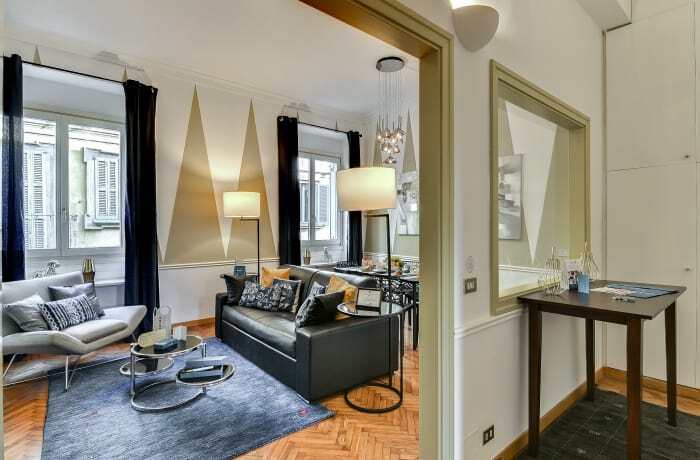 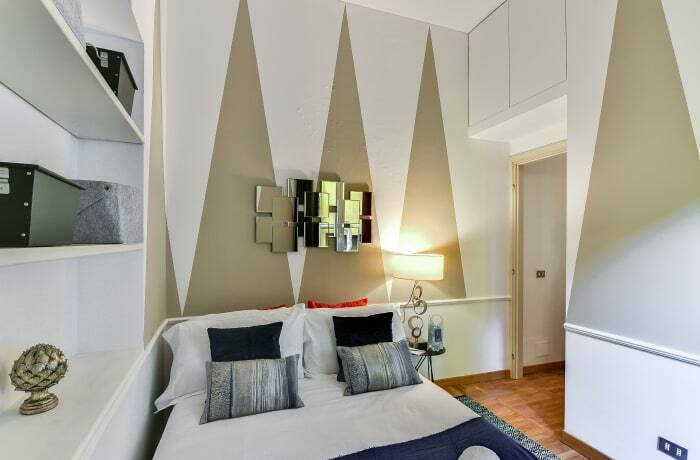 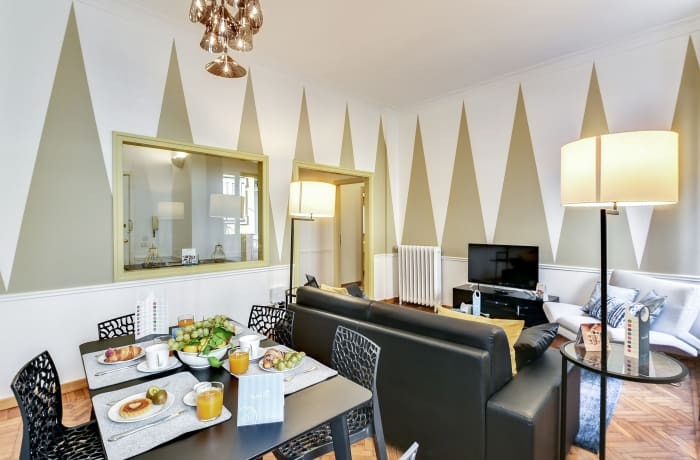 The beautiful and spacious 2-bedroom Ciovasso apartment is located in the heart of Milan’s Brera District. 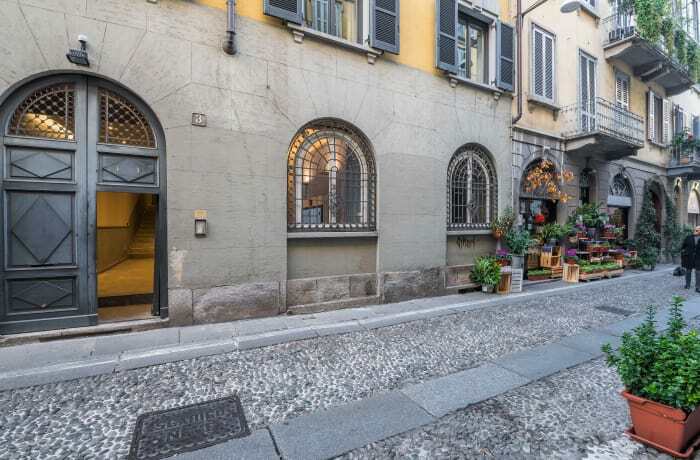 Many of the city’s most famous attractions are within walking distance, including the Duomo (7 min), the Basilica of Santa Maria (10 min), and The Church of San Maurizio (8 min). 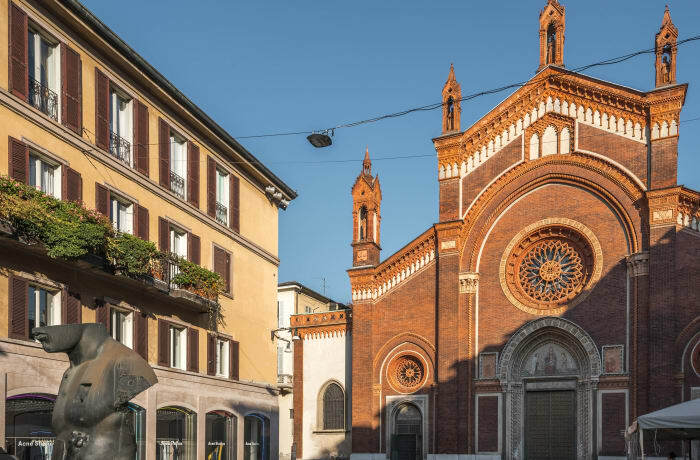 The area is full of restaurants and bars for a Milan-style evening out and "aperitivo". 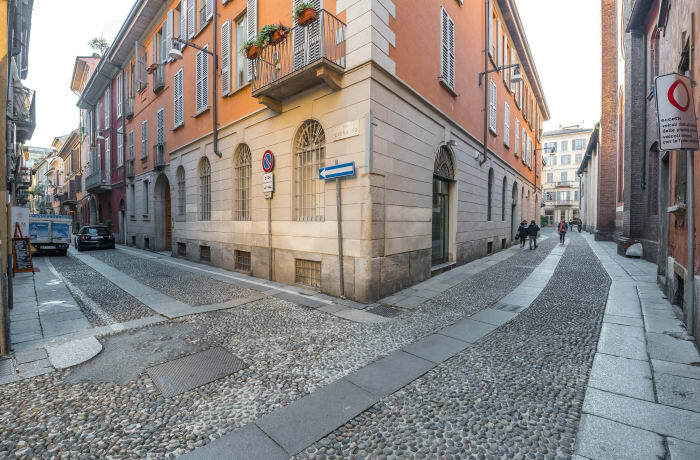 Buses are just around the corner (3 min). 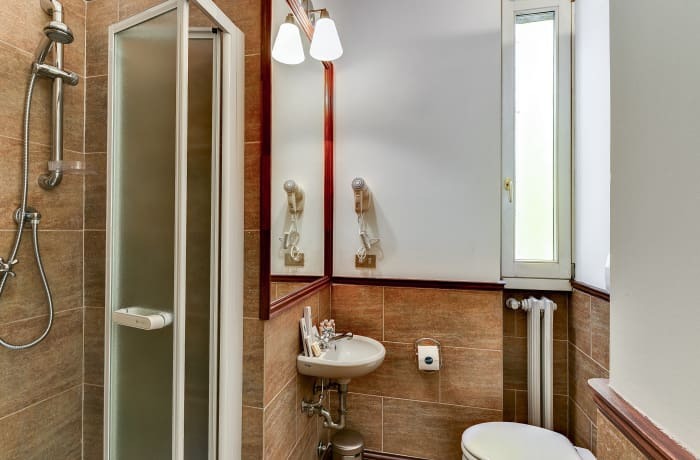 Our local interior designer has given this apartment an elegant, upscale vibe. 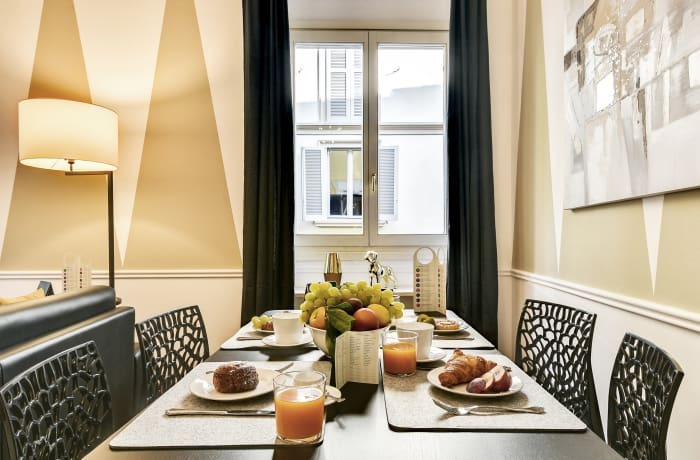 Two plush bedrooms and a fully equipped kitchen will make you feel at home, and the large living room is a great place to relax. 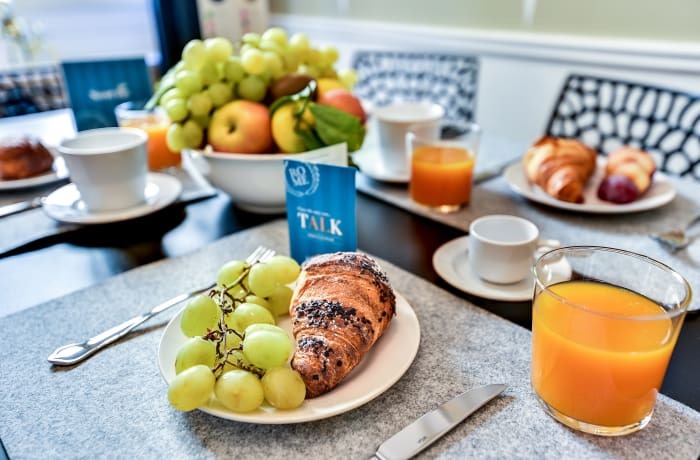 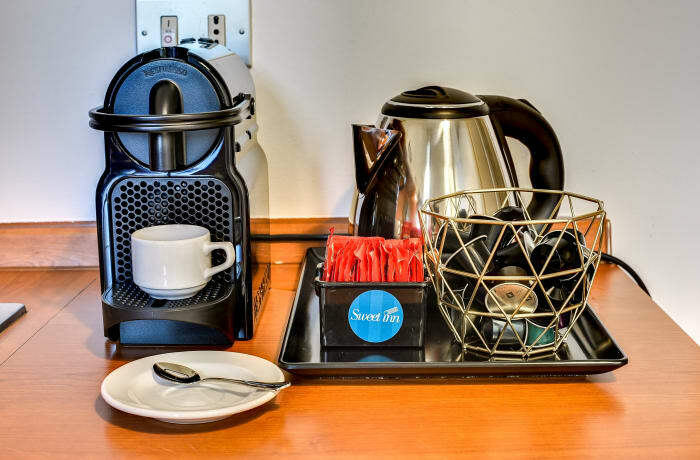 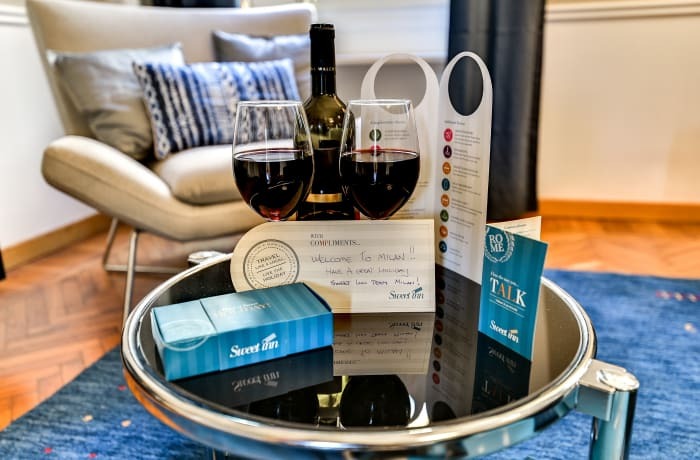 Premium amenities include a Nespresso machine, free WiFi, cable TV, hotel beds and linens, and high-end toiletries. 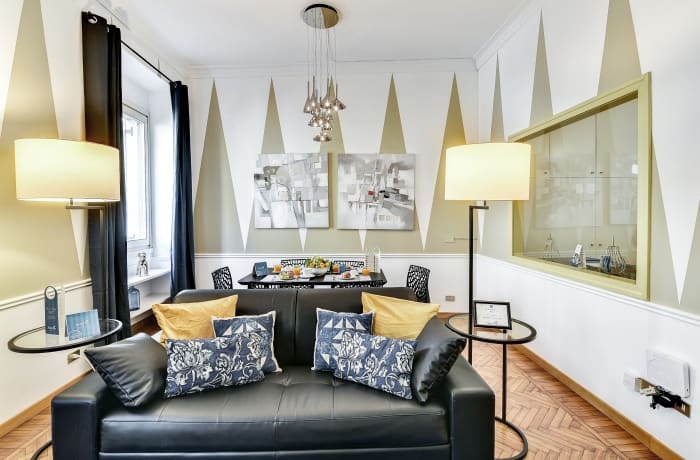 Perfect for a family or group of friends, this apartment offers royal accommodation in the heart of the city.